It’s been quite a while since our last blog post. Team Lady’s Magazine spent most of the summer working really hard trying to complete the data compilation and analysis for our index to meet our project deadline in September. I’m delighted to say that we did it! 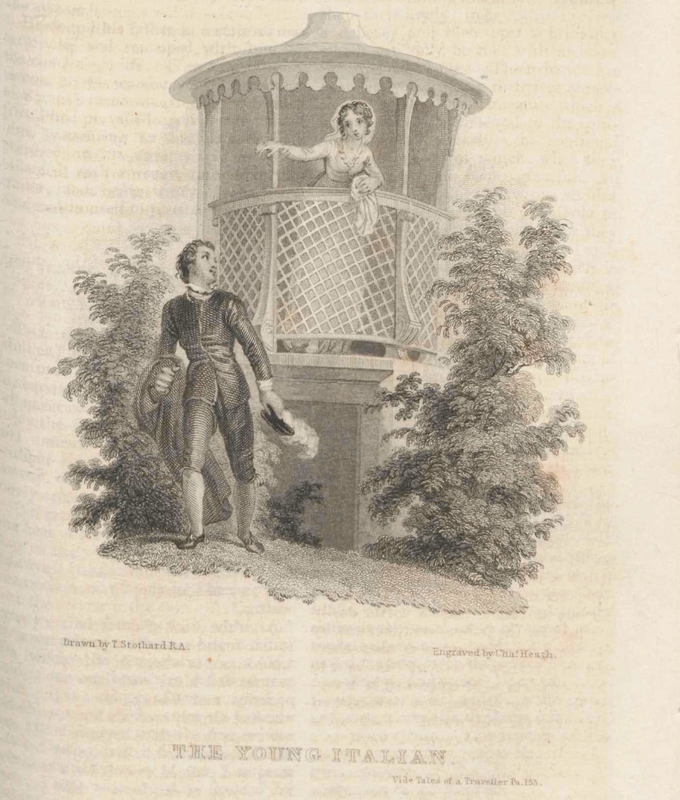 The Lady’s Magazine project index to the more than 15000 text items in the first series of the Lady’s Magazine is now live and free to view and download on our project website. Soon it will also be available in web format (and again in open access) on Adam Matthew Digital’s Eighteenth-Century Journals website. I am very proud of all that we achieved and incredibly grateful for hard work and collegiality of Koenraad and Jenny, who both have now gone on to bigger and better things. Koenraad left the UK just days after the project ended to take up a postdoctoral research fellowship at Ghent University (Belgium) and Jenny has taken up a Lectureship in Eighteenth-Century Studies and Romanticism at the University of Kent. For all of us, the Lady’s Magazine project lives on. Koenraad’s work on the political content of the Lady’s Magazine feeds into his new research project on political fiction in the long nineteenth century. Jenny continues to work on the fascinating fiction in the magazine. As for me, well my work on the Lady’s Magazine is still very much unfinished business. Having completed the project, I am now moving on to the next phase of my research on the magazine, which is preparations for the book I am researching and soon (I hope) to be writing on the Lady’s Magazine in Romantic print culture. The Lady’s Magazine project isn’t dead. It’s just in phase 2. And for me, phase 2 began beautifully. 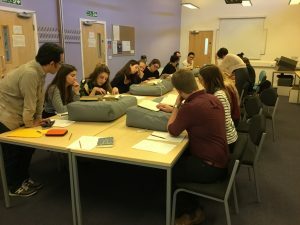 Last month I went to the University of York to give a talk about the Lady’s Magazine and run a workshop in the Borthwick Institute for Archives in the University Library organised by the Research School for Eighteenth Century and Romantics. It was the best possible way to move forward. I went back. I was an undergraduate at York a few more years ago than I like to admit and left – in a spectacular piece of bad timing on my part – the year the Centre for Eighteenth-Century Studies was founded. I never need much encouragement to return to York. But this time I had a more compelling reason than ever before: the University’s recent acquisition of the Heath Collection, which contains a number of fine volumes of the Lady’s Magazine. 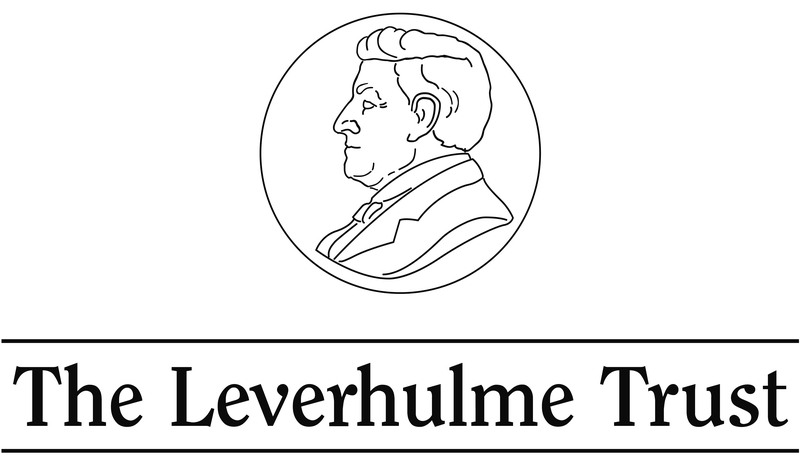 LM LV (1824): 179. Image © Adam Matthew Digital / Cambridge University Library. Not to be reproduced without permission. As the University catalogue explains, the Heath Collection was the work of Sir John Heath, ambassador to Chile during the Falkland’s conflict, and descendent of the Heath family of engravers who, in turn, had close connections with the Robinsons who published the Lady’s Magazine. The Heaths produced some of the periodical’s finest illustrations. The Heath collection comprises an interrupted run of early nineteenth-century bound volumes of the magazine, all of which contain images by Charles Heath and some of them from Heath’s time as editor of the magazine (from May 1823). Before arriving 30 minutes prior to the start of the workshop I hadn’t set eyes on the volumes in the Heath Collection, although I had read other copies of all of the volumes it comprises elsewhere. I had no idea of the condition of the run and didn’t have time to look at them in detail before the workshop started. Even just laying them out on book cushions with Sarah Griffin, Special Collections and York Minster Librarian, however, I could see the quality of the bindings and had high hopes. These were more than borne out. The volumes in the collection, some of which bear the striking book plate of royal dressmaker Hardy Amies, are some of the finest and most in tact, I have ever seen. The workshop was fully booked out with seventeen undergraduate and postgraduate students in attendance. And we had the highest volume to person ratio of any workshop I have been involved in since the project began. As always, I learned so much from the students. Despite the fact that many started the workshop by saying they had never worked with eighteenth- and nineteenth-century periodicals and still fewer saying that they had worked with original copies rather than digital surrogates, the workshop participants proved highly skilled in reading the magazine to gain insights into its readership, appeal, contents, politics and influence. First impressions – or more accurately, the assumptions we bring subconsciously to the table before even opening copies of periodicals like the Lady’s Magazine – started to fragment in the face of the complexity of the miscellany format and happy to say that everyone found items pertinent to their research topics. Everyone in the room seemed to find material in the magazine that spoke directly to their research interests, and we had a spirited conversation about the pleasures and pitfalls of the digital revolution and the hazards of overlooking the material archive. I also had an opportunity of giving a demonstration of our index and was delighted to hear students telling me how they could use it in their research and, in one case, how it was already being used. If you’ve used the index, do let us know what you think about it. We’d love to know. Oh and if you ever find yourself in the North East, do head to the Borthwick. You will not be disappointed. I promise. This entry was posted in Uncategorized on November 7, 2016 by ladys-magazine. I’m looking at perceptions of beauty in the eighteenth century, looking at high enlightenment thinkers and then a more cultural level (i.e. contributions the The Lady’s Magazine). My title is subject to change as I put things together! I spent a whole day in my local archives going through a copy of the periodical searching for sources, later that evening when I got home I found your index and days sat searching are over! I go straight to the archive knowing what I want and where I can find it! I am also picking up things I wouldn’t have read due to titles not being obvious and so forth. This is just about the nicest comment we could ever hope to get on the blog. So, so pleased to hear this! What is your topic? Would love to hear more. I am a 3rd year history undergraduate and coming across this index was like finding a gem! This index has made my dissertation topic possible, cannot thank you enough! Glad you enjoyed the North! Were there any new patterns in the volumes you looked at?